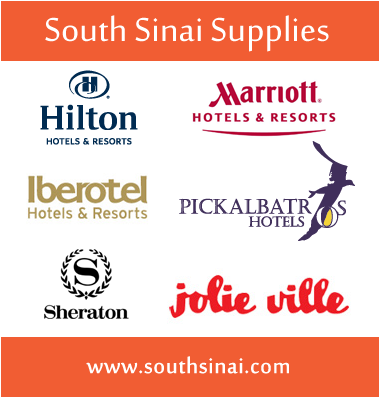 South Sinai Group of companies has been in operation since 1982 and has grown to be one of the largest and most reputable travel organizations in Egypt. While each company is independently managed and operated, all fall under one umbrella with one driving mission to provide high quality services to the travel & hospitality industries. 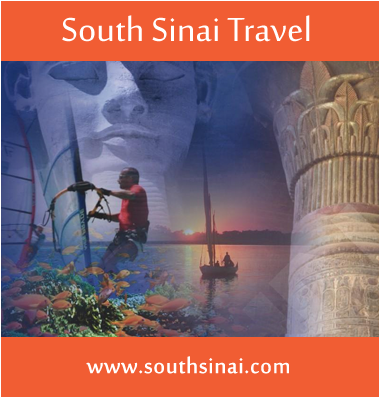 South Sinai Group has become synonymous with quality travel and the most comprehensive travel choices available. 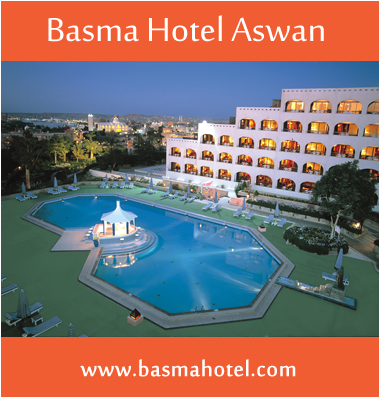 Get in touch with us, we will be so glad to answer you if you have a question or need a quote. © 2015 South Sinai Group. All Rights Reserved.